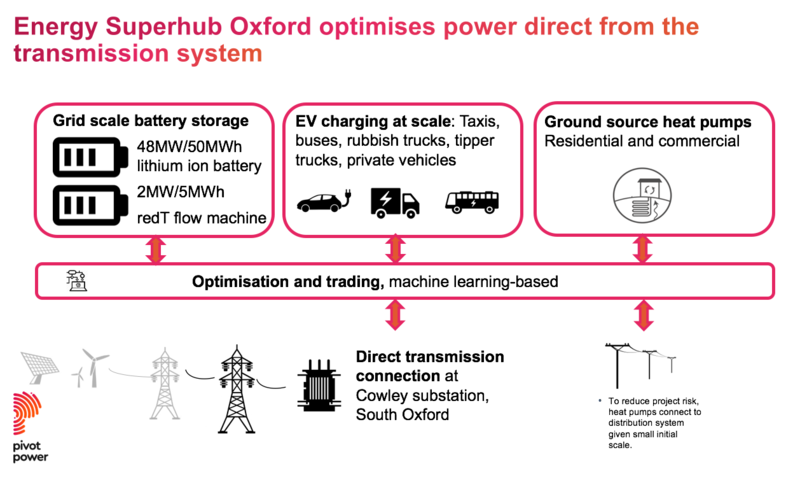 ECI is a partner in Energy Superhub Oxford (ESO), one of four smart energy systems demonstrator projects. These demonstrators will show how businesses can develop local energy approaches at scale that will create better outcomes for consumers and promote economic growth for the UK. By the early 2020s, the demonstrator programme aims to prove that smarter local energy systems can deliver cleaner and cheaper energy services. 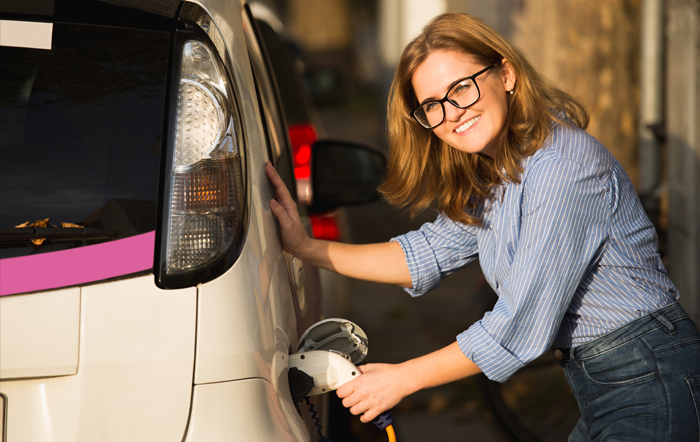 The ESO project’s aim is to research and demonstrate scalable solutions for electric vehicle charging, battery storage and provision of electrically-supplied heat. Novel battery storage technologies and control systems will be demonstrated. Vehicle charging will be offered to a range of local electric fleets including buses, taxis and waste collection vehicles. Around 300 homes will be heated using ground source heat pumps. Amongst its innovations, ESO will apply machine learning approaches and use direct connection the electricity transmission system. It should deliver economic benefits for the local area, and demonstrate the potential of these technologies and businesses models for many other areas of the UK. The ESO project is led by Pivot Power LLP. Other partners are: Habitat Energy Limited, Kensa, Oxford City Council and RedT Energy. In addition to ECI, the Department of Engineering at Oxford University is also involved in the project. ECI’s role within the project includes evaluating the socio-economic and environmental impacts of the project, linking the project to existing local business and environment networks, and integrating learning from the project to the wider ‘living laboratories’ literature.